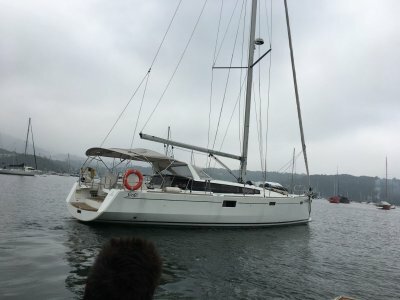 1994 Jeanneau Sun Odyssey 51 now for sale with DBY Boat Sales. World family cruiser. 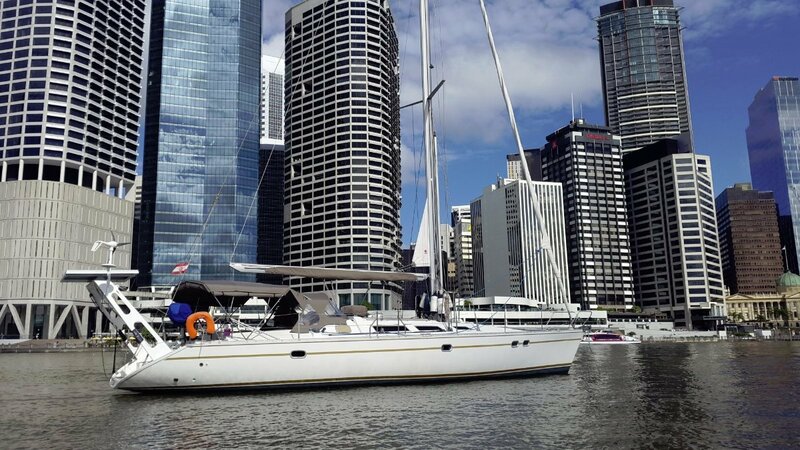 This Jeanneau Sun Odyssey 51 Polynesian flagged has just arrived here in Sydney sailed by her very proud owners and their 2 children. Such an amazing and spacious platform. This model is renowned for her ease of handling shorthanded. Whilst having massive room and the safety and comfort that goes with it she is nimble fast and light. Very easy to manoeuvre under sail or power. She features in mast furling which is a must these days for shorthanding with a young family. She is a 3 cabin version with massive forward stateroom and twin doubles aft. 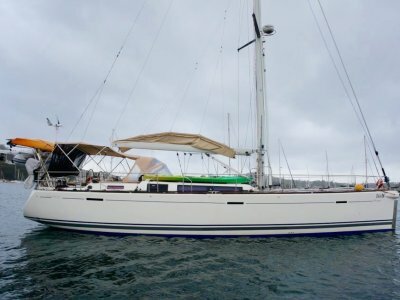 Pollux Star has just arrived into Australia after an 18 month journey from Polynesia. 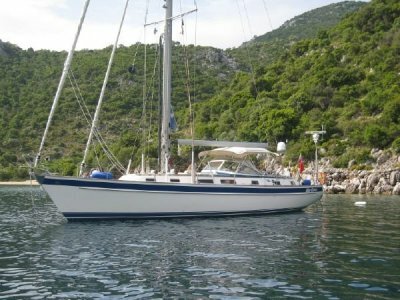 She is fully equipped to continue to sail anywhere in the world with a minimum of further investment. Amazing value and opportunity for those looking for a walk up turnkey package at a bargain price for a quick sale. Number of Batteries : 7 + 1 (start). 110Ah by battery = 770Ah total battery. Start battery 110Ah. Accomodation Notes : 3 doubles. Massive forward stateroom and twin doubles aft. Anchor / Winch : 30kg JYL Wasy / Lewnar. Spare 16kg anchor. Mast/Rigging : Sparcraft. Inspected November 2017. 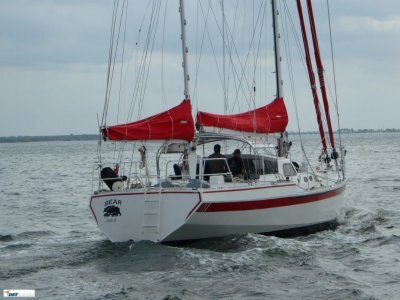 Sail Inventory : Main, Genoa - 2017. Dinghy : APEX. 2nd spare Inflatable. 15hp, 5hp, 3.5hp outboards. For sale with DBY Boat Sales Pittwater Office in Newport. Please call +61 2 9999 3311 for an inspection. For additional high resolution photos and detailed inventory, please email sales@dbyboatsales. Com. Au.